LOCATION Located in this popular village of Wragby. The village itself offers a wide range of facilities including schools, shops and public houses. ACCOMMODATION Mundys are delighted to market this modern two double bed semi detached house situated in the popular village of Wragby. 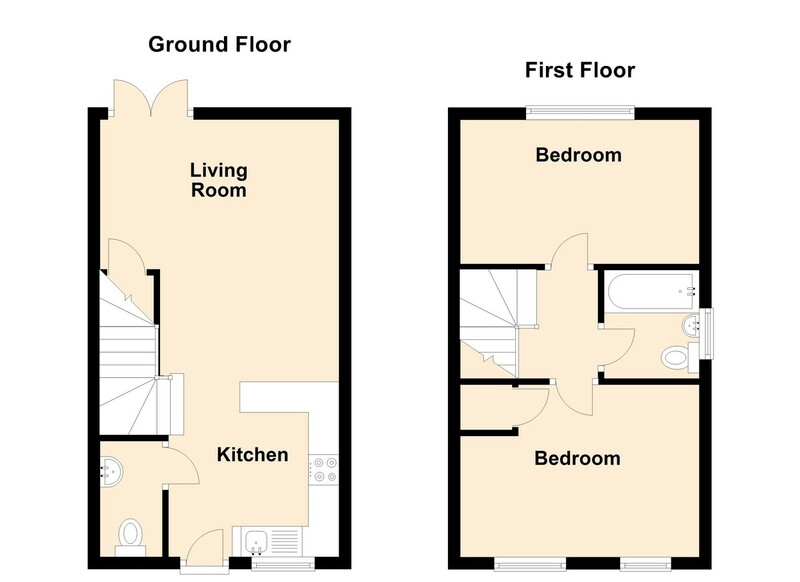 The internal accommodation comprises of open plan living, dining and kitchen area and downstairs WC to the ground floor. To the first floor are two bedrooms and family bathroom with shower. The property also benefits from UPVC double glazing. OUTSIDE The property benefits from a Rear Enclosed Garden and off Road Parking. ADDITIONAL FEES Additional fees apply. VIEWING Viewings are strictly by prior appointment via Mundys.